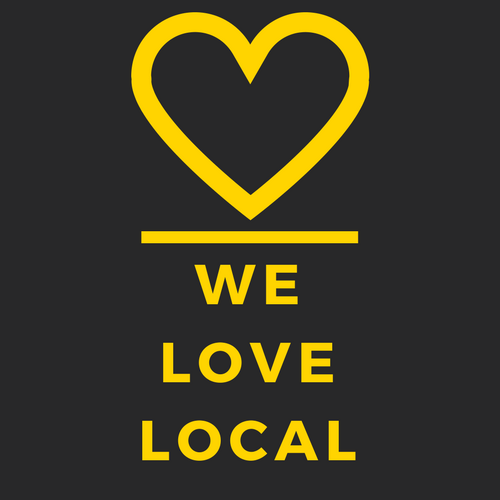 Our Values - Why Buy Local? 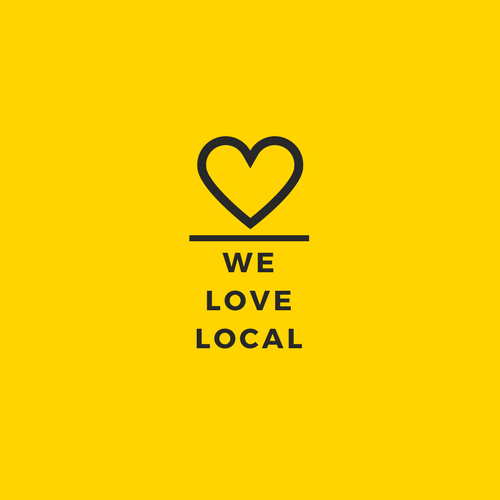 At the most basic level, when you buy local more money stays in the community. Since local businesses are based in Wellington, they are more invested in the future of their community and the people in it. Did you know that Fix & Fogg peanut butter is an accredited Living Wage employer? Small local businesses are the largest employer New Zealand, 97% of enterprises have fewer than 20 employees. Choosing to support small businesses allows you to help realise many other Kiwis’ dreams! Sustainable Development Goal 8 calls for us to promote inclusive and sustainable economic growth, employment and decent work for all, buying local contributes to this. Local businesses generally set up shop in town or city centers as opposed to developing on the fringe. This generally means contributing less to sprawl, congestion, habitat loss, and pollution. It also cuts down on transportation – which, in an isolated country like New Zealand, can be significant! Sustainable Development Goal 12 calls for us to ensure sustainable consumption and production patterns, buying local contributes to this.